More than 3 million students graduate from high school each year. So how do individuals differentiate themselves when applying for jobs after — and even before — earning a high school diploma? 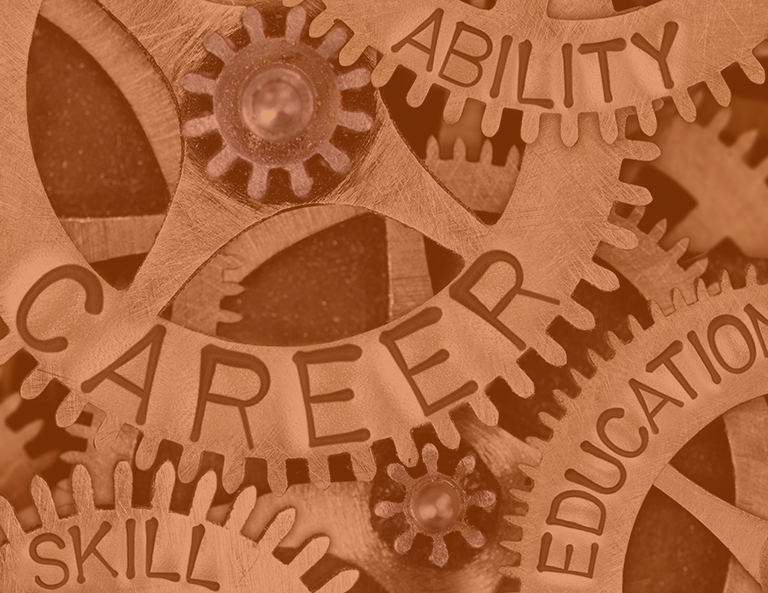 Graduation Alliance’s Career-Ready Life Skills certificates are designed to help individuals stand out to potential employers — demonstrating that certificate holders have the skills and aptitude necessary to be successful employees in a large number of industries. Employability: This certificate allows job-seekers to demonstrate to potential employers that they have the 16 professional skills identified by the U.S. Department of Labor and major employers as critical skills needed for successful employment. The program comprises online, hands-on, engaging activities that focus on key skill areas. Digital Literacy: This certification demonstrates basic computer literacy, including operating systems, hardware, software, and basic internet skills, and is useful across industries to help employers identify applicants who have the technical literacy necessary to use common workplace tools. Financial Literacy: This certificate allows job-seekers to show employers they have the ability to proficiently handle financial transactions, giving certificate holders an advantage when applying for jobs in retail, restaurants and other industries in which cash transactions are common. The basic structure of the program is comprised of online, hands-on, engaging activities that focus on the key skill of Employability Skills, Digital Literacy, and Financial Literacy.